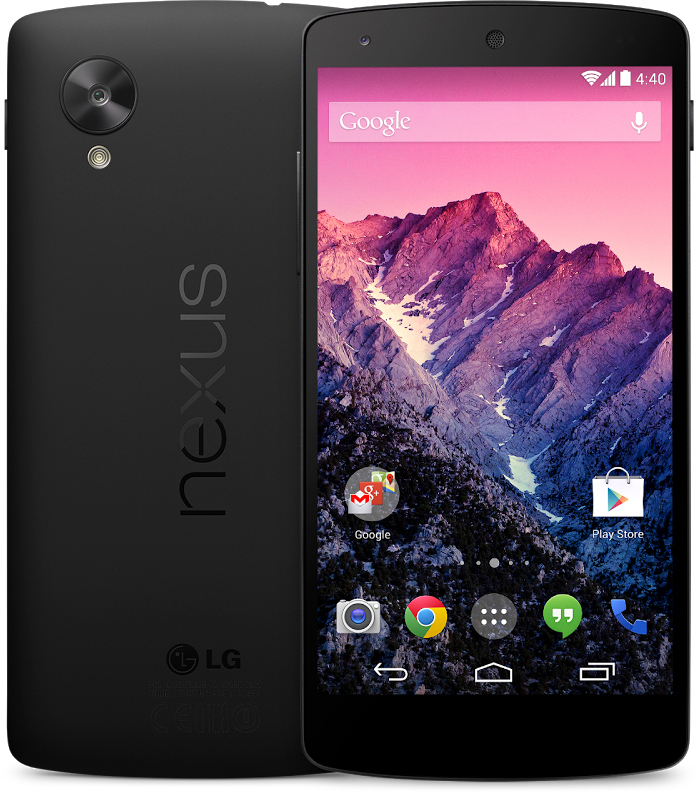 Google and LG teamed up again to release this year Nexus phone. Google Nexus 5 has 4.95-inch Full HD IPS display with Corning Gorilla Glass 3 and 1920 x 1080 display, 2.3 GHz Qualcomm Snapdragon 800 CPU, 2300 mAh battery, 8 MP rear camera with Optical Image Stabilization and 1.3 MP front facing camera. The Nexus 5 comes with 2 GB of RAM and 16/32 GB Internal storage. The device is powered by Android 4.4 KitKat. LG and Google improved the camera of Nexus 5, the advanced new lens captures more light for brighter low light photos. And with Optical Image stabilization, you can avoid shaky and blurry pictures. 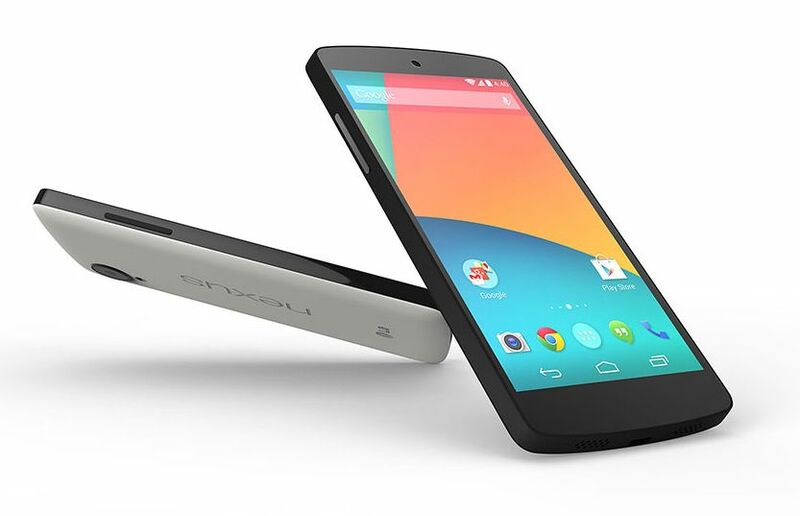 The Nexus 5 is quite powerful phone with 2.3 GHz Qualcomm Snapdragon 800, Adreno 330 GPU and 2 GB of RAM. The Google Nexus 5 will be soon available in India. This would be the first time Google launch Nexus phone in India in the initial roll out. The Google Nexus 5 will be available in White and Black color.